There are lots of vegan sweet options, easily available with all of the big supermarkets offering their own vegan options. Some well known sweets are vegan too, like Skittles, Starburst and Jellytots. They have a couple of vegan options already, and have committed to making all of their sweets vegan in the future. They can be found in TK Maxx, their online store and in supermarkets. Spotted these in Home Bargains. Presumably they do more in there range. Found in many supermarkets, notably most Co-ops. I think all their glacier sweets are vegan friendly. Easily found, especially in bargain shops. Many of there range is vegan friendly, but not all. Found in supermarkets and Poundland. All of there range is vegan. Sold in supermarkets, health food stores and selected Poundstretchers. Have a selection of own brand sweets, varies by store. They don’t have own brands, but sell many vegan sweets such as Vimto range (see Vimto below for list of vegan ones), Love Hearts, Palma Violets etc. Spotted in Hobbycraft with many different sayings. Not an own brand, but these Turkish delight are sold in Iceland. 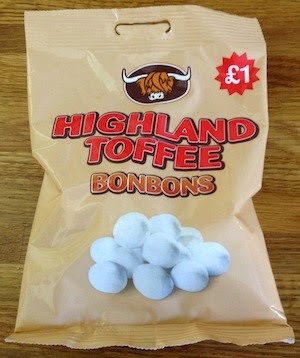 These are cough sweets, but though they was worth listing. Beware a lot of the range contains beeswax, as do the veggie Percy Pigs shapes. The top images are identified from the search function on the Morrisons website. The remainder are found items instore. There are several flavours, these are just a few of them. Liquorice sold in bars and bags. Not all flavours are vegan. 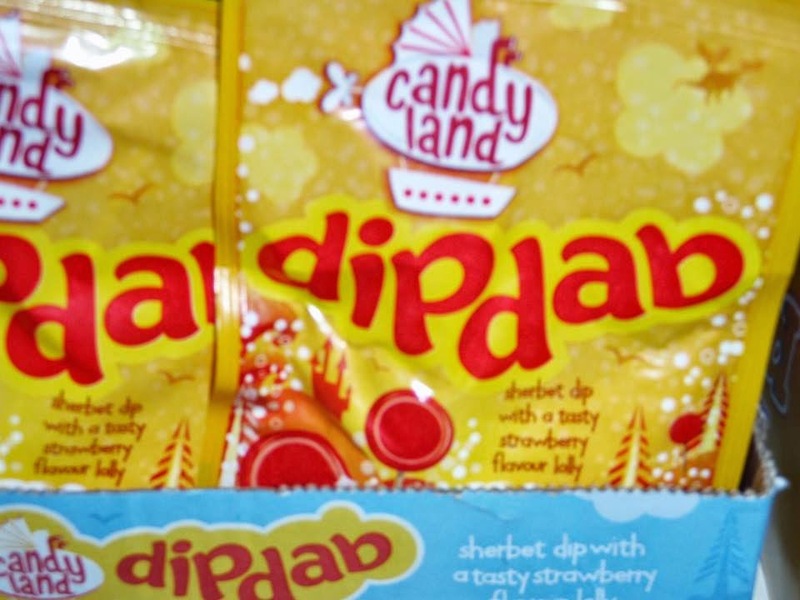 Sweets spotted in B & M and Home Bargains stores. Also online. 4 flavours. There is a few flavours, both sugar and sugar free. They have a search function on there website where you can search just for vegan sweets, but do still check labels because they have slipped up on a couple (response is tbc!). Starburst – original, morphs, sours. Hubba Hubba chewing gum – all 4 flavours. Tunes – cherry. Skittles (only if they say suitable for vegetarians, the old packets had E120 which is not vegan). Wrigleys site tells you under the nutritional info if something is vegan.